These fields are required. This field is required. This field is required. KBO number must be 9 digits long. 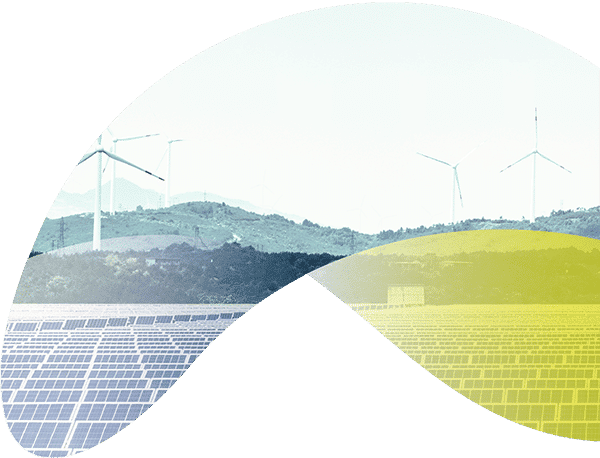 Yuso enables the exchange of renewable energy between different parties. 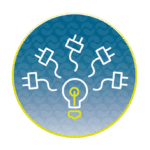 We offer a platform (My Yuso Portal) for managing decentralized energy. Stop going for the high and non-transparent prices of the powerful players on the energy market. 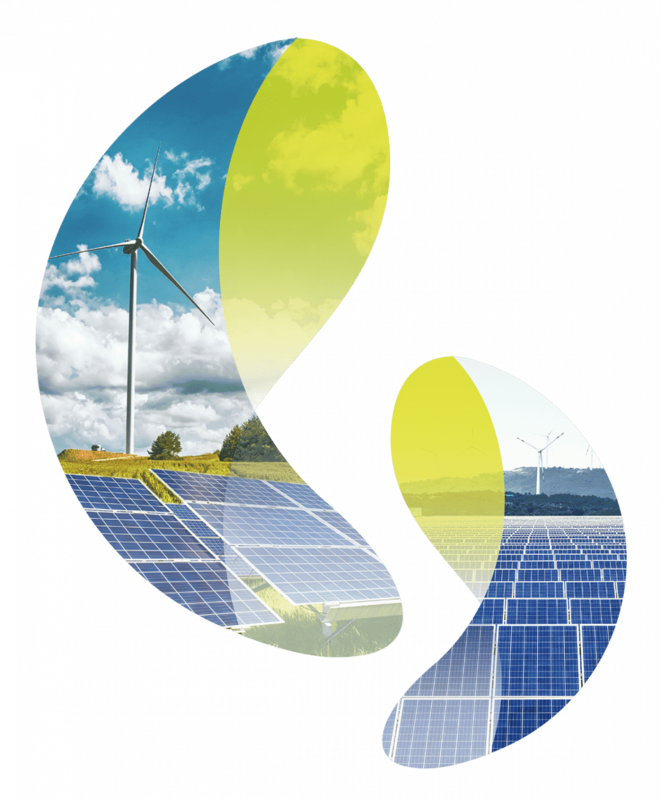 Yuso believes in an open market where “peer to peer” energy is delivered and used. Together we ensure the integration of renewable energy in the existing markets! 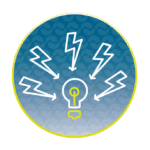 Yuso facilitates the new way of exchanging energy, and ensures that all parties can follow the energy market and its prices in a transparent manner. Electricity has a different value every hour. Handling these fluctuations in a clever way may save a lot of money. Are you triggered about these interesting rates? Yes! Then Yuso would love to help you. 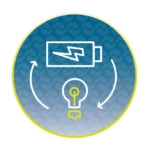 Batteries are the solution for the unbalanced energy supply of renewable sources. Yuso guides you through the choice and the implementation of the batteries, and invests in your project! Yuso joins forces with Nippon Koei! 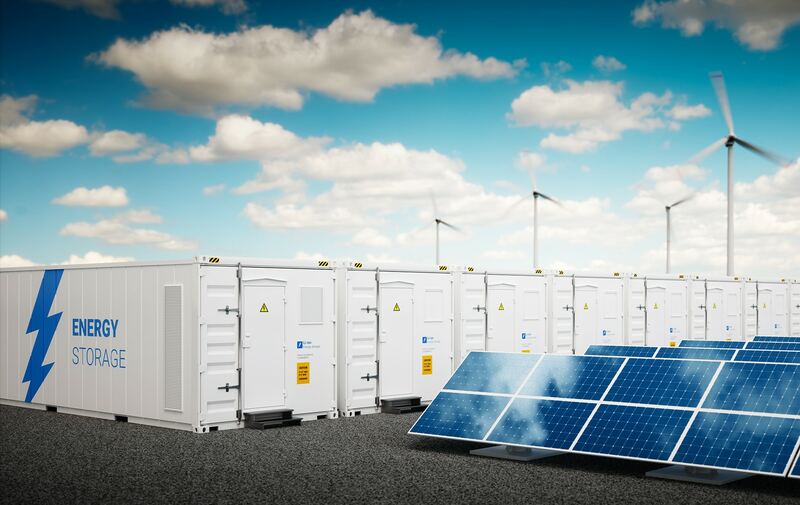 Discover more about this 25MW Battery Energy Storage System. Yuso pays a fair price for the energy that we produce. In addition, they are always willing to analyse and further optimize our energy management. We chose Yuso because they work in a clear and transparent manner. They have a lot of expertise in PV systems and we regularly hear from them. I would definitely recommend their service! The collaboration with Yuso is very pleasant. We get a good price for our generated energy and we never have problems with the settlements. They are always available to answer our questions.